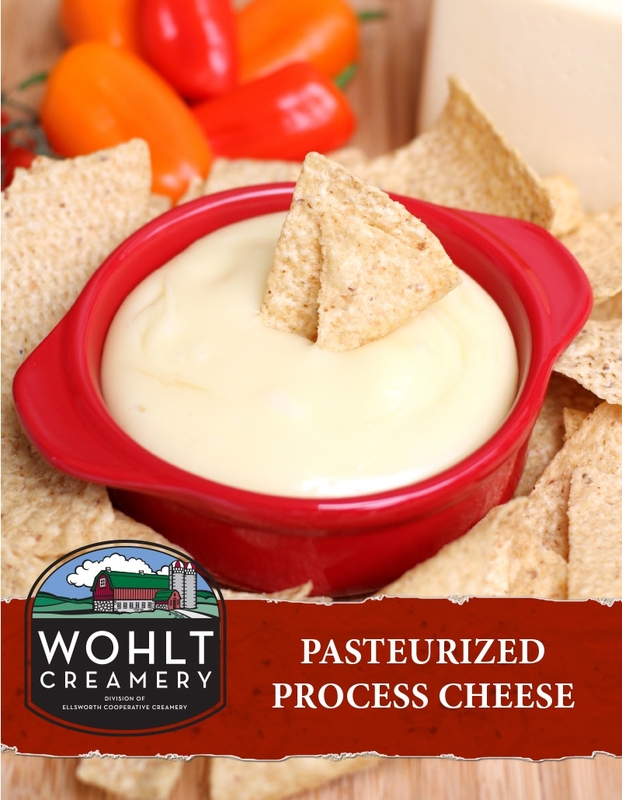 Your customers demand quality, and so do we. 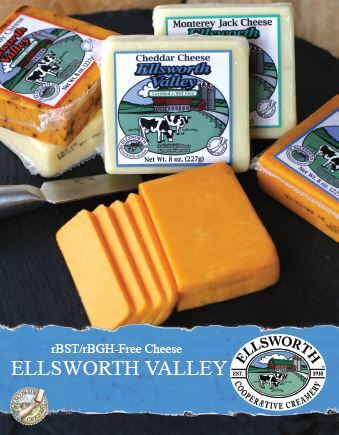 When you want the very best, count on the real Wisconsin and Minnesota farm families of the Ellsworth Dairy Cooperative. 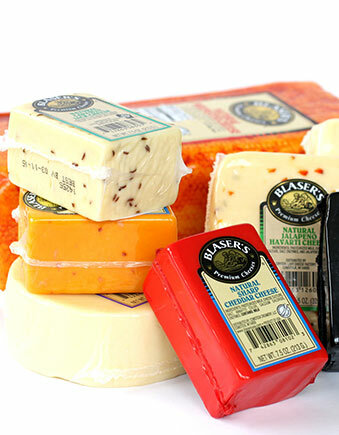 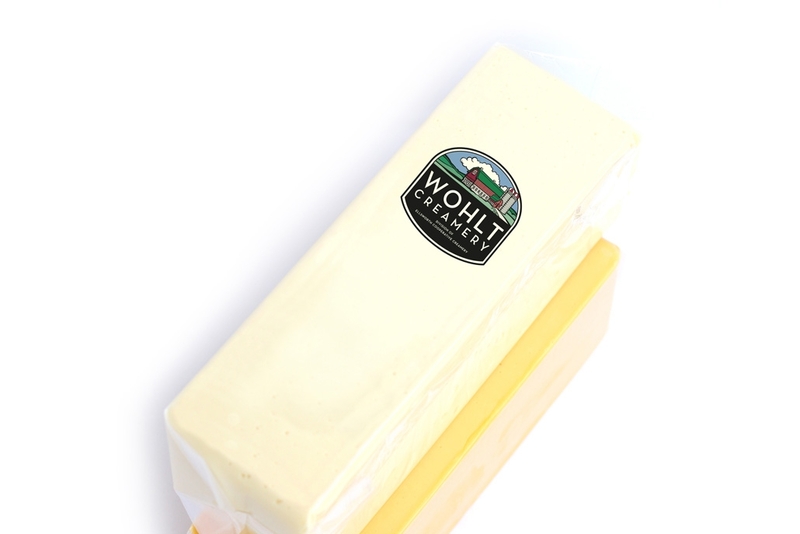 Proudly labeled Wisconsin Cheese, for quality you can taste. 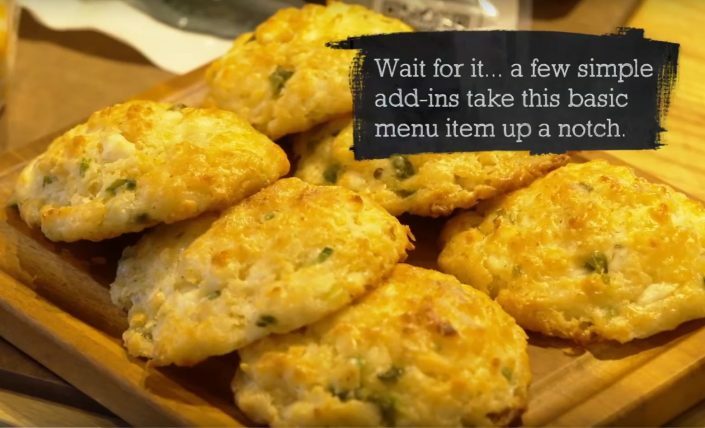 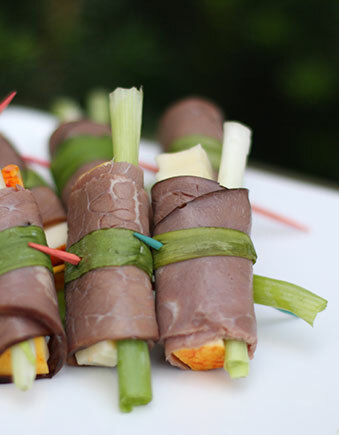 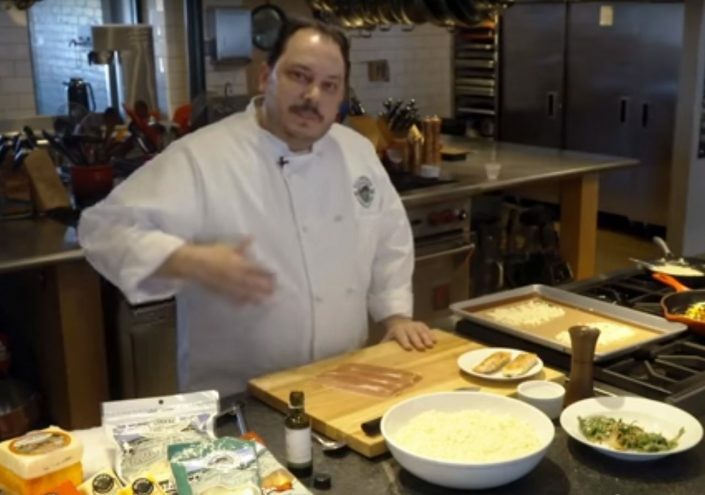 Learn about our Menu Mention program! 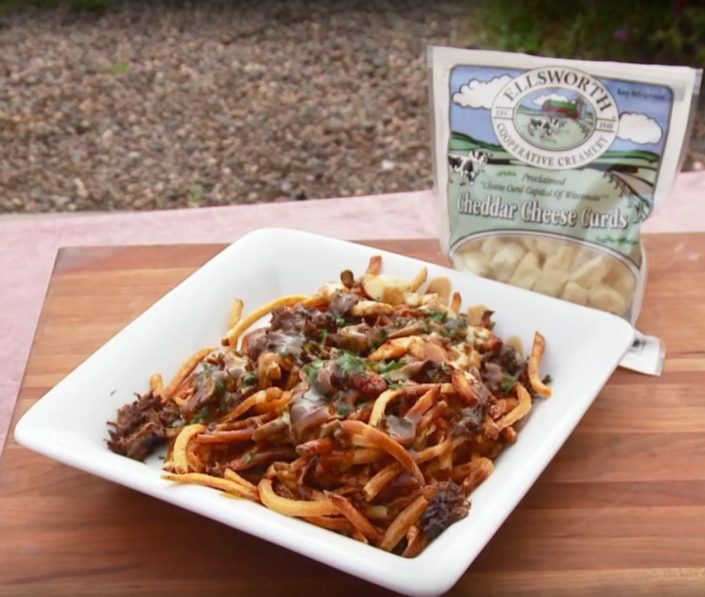 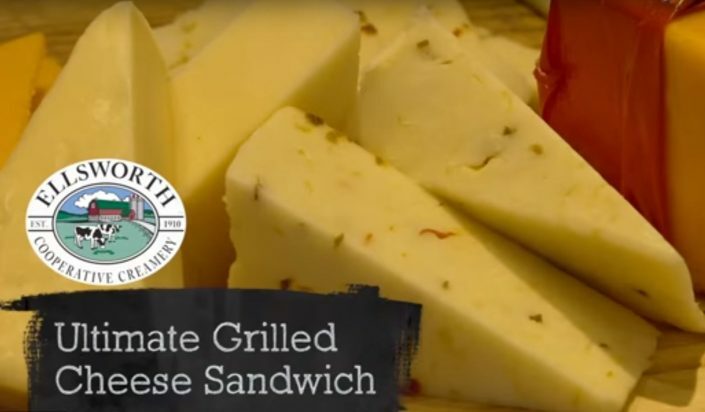 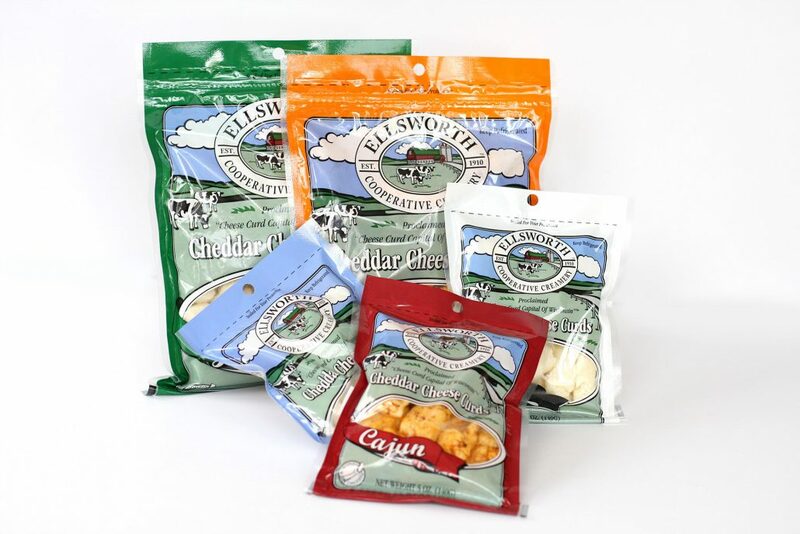 From the family kitchen to the professional chef, Ellsworth Cooperative Creamery’s products inspire cooking innovation and creativity. 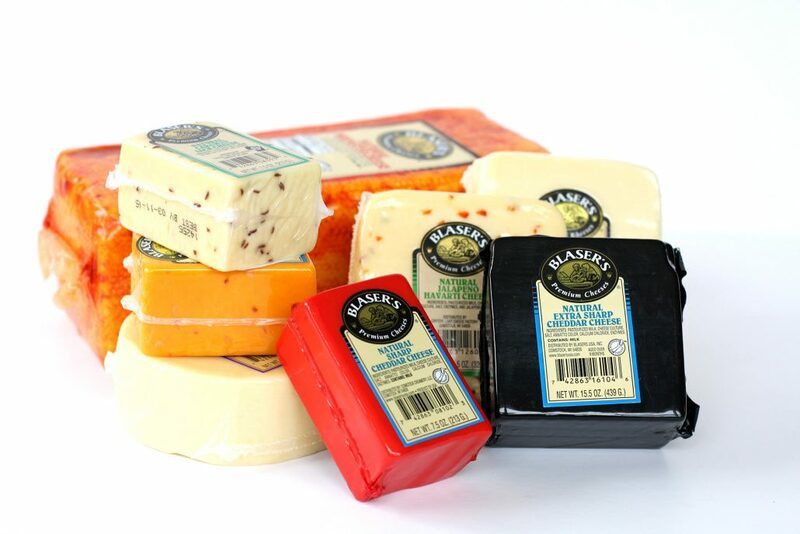 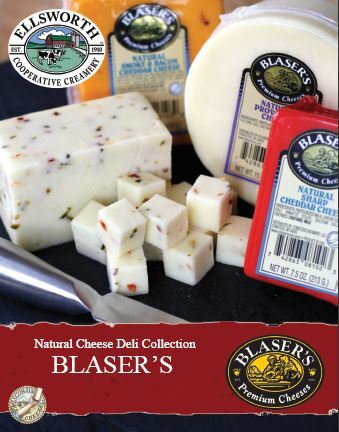 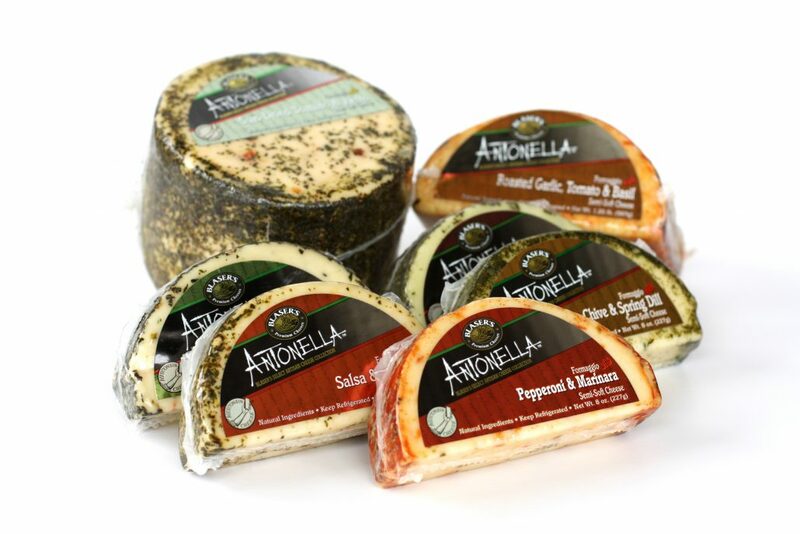 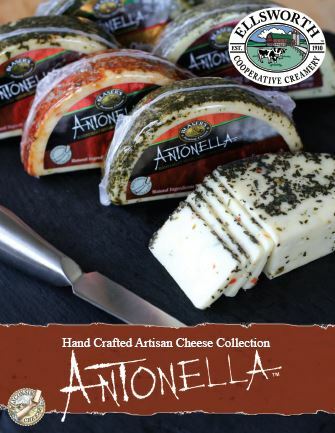 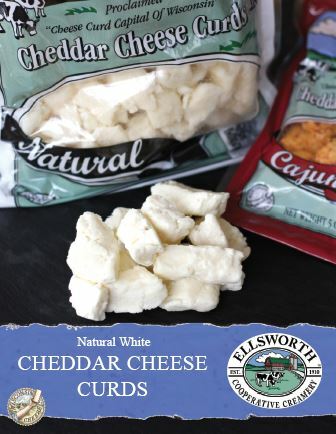 From texture and meltability, to quality and flavor profile, we’re continuously amazed at the many ways our cheeses are incorporated into casual dishes and fine dining menus. 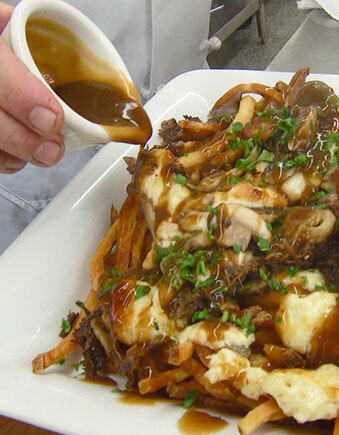 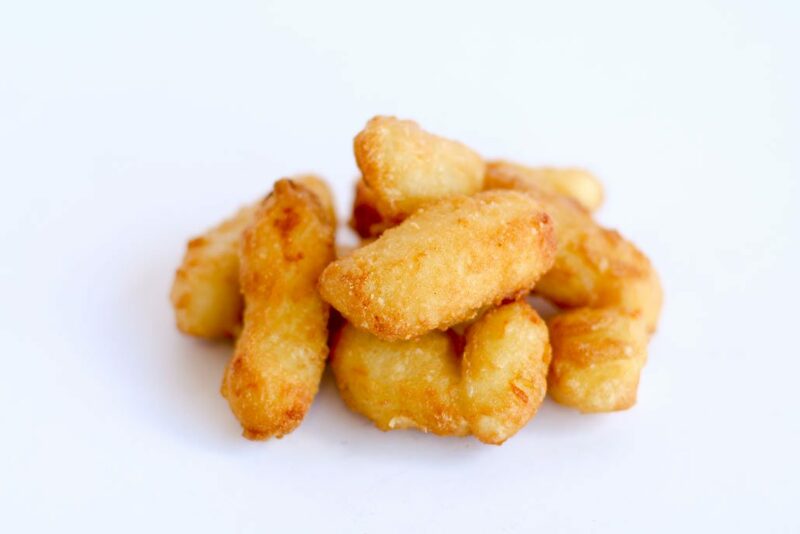 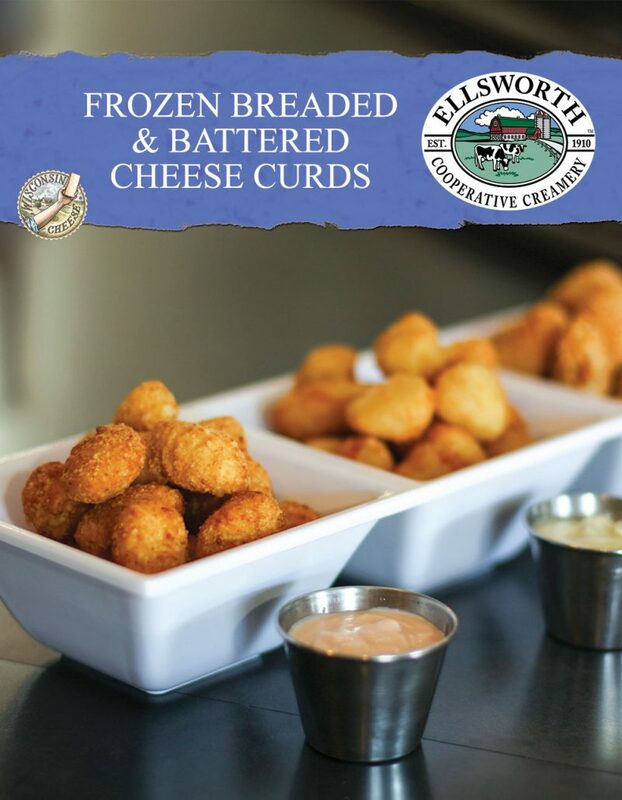 Watch for yourself as skillful chefs get creative, taking our all natural cheddar cheese curds beyond battered and our cheeses beyond the slice. 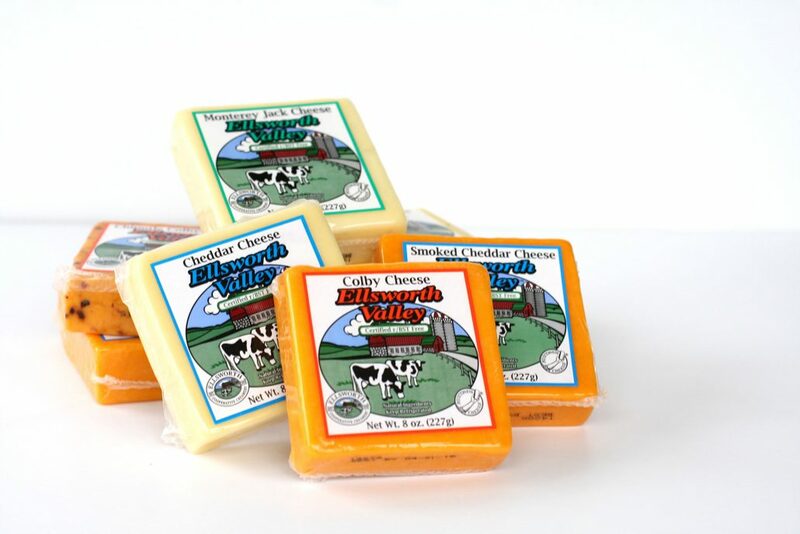 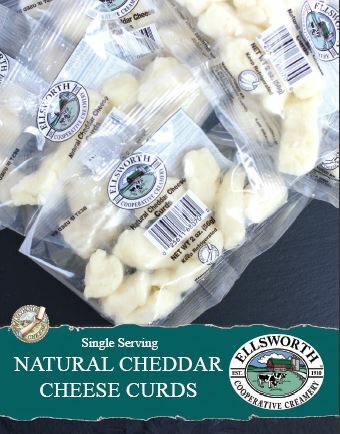 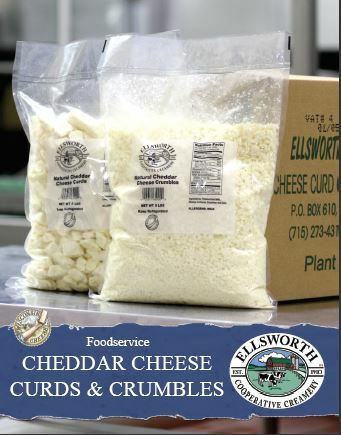 Excited to serve Ellsworth Cooperative Creamery products at your restaurant, or sell at your store? 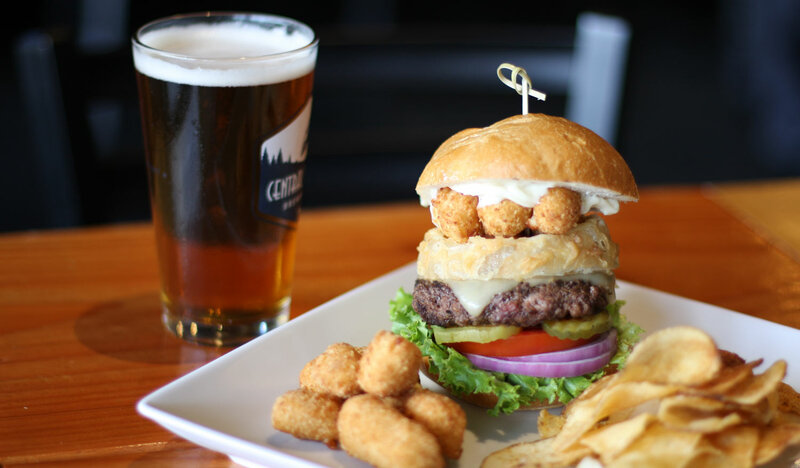 Give us a holler!